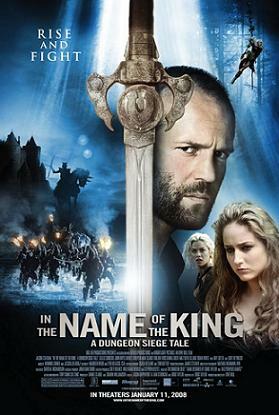 In our first ever face to face recording special guest Chris joins us to discuss the film, if that's what you want to call it, the Uwe Boll directed 2007 In the Name of the King: A Dungeon Siege Tale. Can any of us figure out what actually happened in this incomprehensible mess of a movie? Find out by listening! Note: We apologize for the sound issues. We still have some kinks to work out of our in person recording techniques.